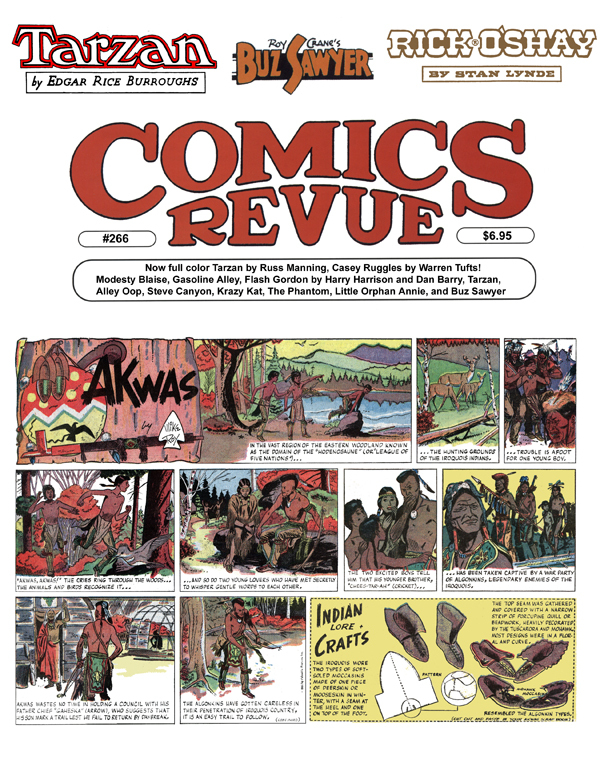 Akwas was a Sunday only comic strip, written and drawn by Mike Roy. The half page is complete. The strip also appeared in tabloid and third of a page formats. These episode guides are a work in progress.